Today, Chris proudly oversees the operations of MBG’s 26 multi-family properties, a corporate staff of nine, and 80 onsite personnel. He is actively involved recruiting, retaining, and training his team, creating the vision to transform apartment facilities into communities, and executing innovative, long term solutions within capital improvement budgets. Chris began his career in property maintenance 1995, performing his first apartment “turn” at the age of 17. He spent time working for At Home Apartments, learning how respected industry peers operate their business(es). 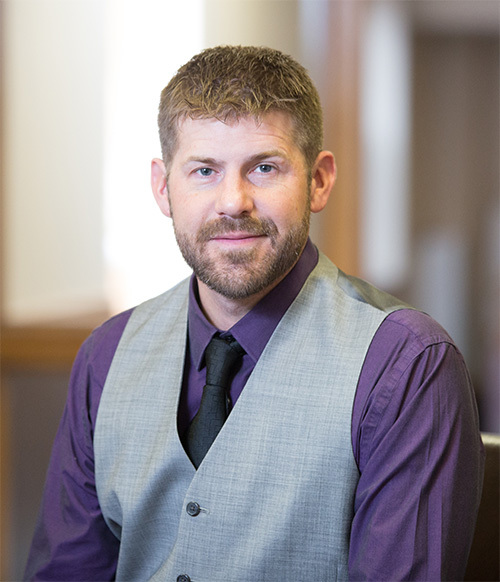 Chris graduated from Minnesota State University in Mankato in 2003, and has completed a variety of both management, maintenance, and Real Estate coursework. He is a licensed CPO (Certified Pool Operator) and holds a boilers license. Chris is dedicated to MBG’s mission to provide quality, clean and affordable living options for renters and strives to maintain MBG’s mission, because he understands the importance quality housing and creating communities. Christina joined MBG in 2013 as a site manager. After 3-years of successfully demonstrating dedication, organization, and leadership she was promoted to Portfolio Manager in 2016. Her primary responsibilities include supervising onsite staff, managing revenue and expenses, maintaining the physical property, and building resident relations and retention. Christina is perceived as a natural problem solver and shows high integrity in balancing the needs and interests of the owners, staff, and the apartment communities. Christina’s dedication to MBG’s mission is demonstrated on a daily basis through her passion to lead others. Prior to joining MBG, Christina worked for CommonBond Communities as an onsite assistant property manager for more than 5-years. Jacklyn joined MBG Property Management in 2016 and is responsible for managing the accounting department. She specializes in financial management of multi-family communities. 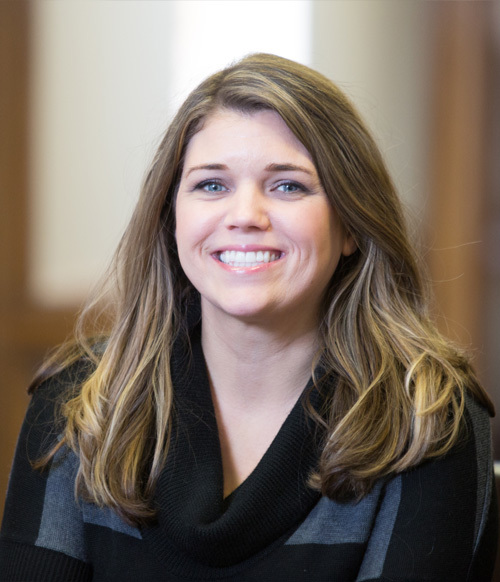 Jacklyn’s strong work ethic and expertise in accounting makes her a great addition to MBG. Jacklyn’s proficiency at MBG includes initiating regular financial statements & reports for owners, investors and lenders, and preparing for annual audits and tax returns. Jacklyn graduated from Saint Cloud State University with a Bachelors in Accounting degree. She offers more than 20-years accounting experience, all of which have been in the multi-family marketplace. Prior to joining MBG, she was an accounting manager for Dominium with a primary focus on reviewing and distributing property financial statements. Jackie Busse is the Office Manager for MBG Property Management. 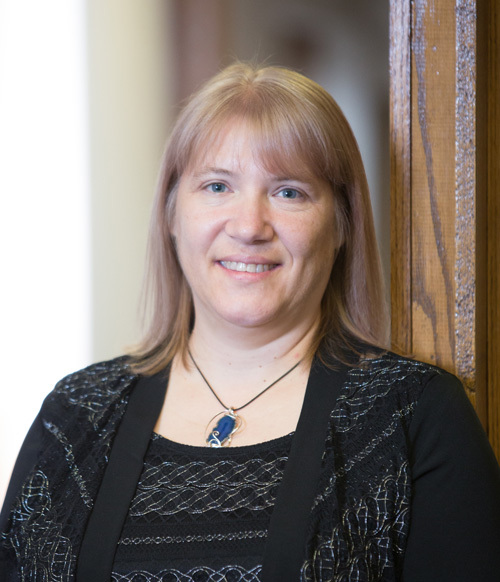 Jackie brings over 15-years of administrative experience in Office Management, Human Resources, and Accounting. She assists in the development and implementation of company policies and procedures, manages and oversees the administration of HR polies and maintains the corporate accounting. Jackie’s role as the Officer Manager is versatile and expansive, as she also works with both residents and property owners by providing customer service and answering questions about status updates on larger projects. 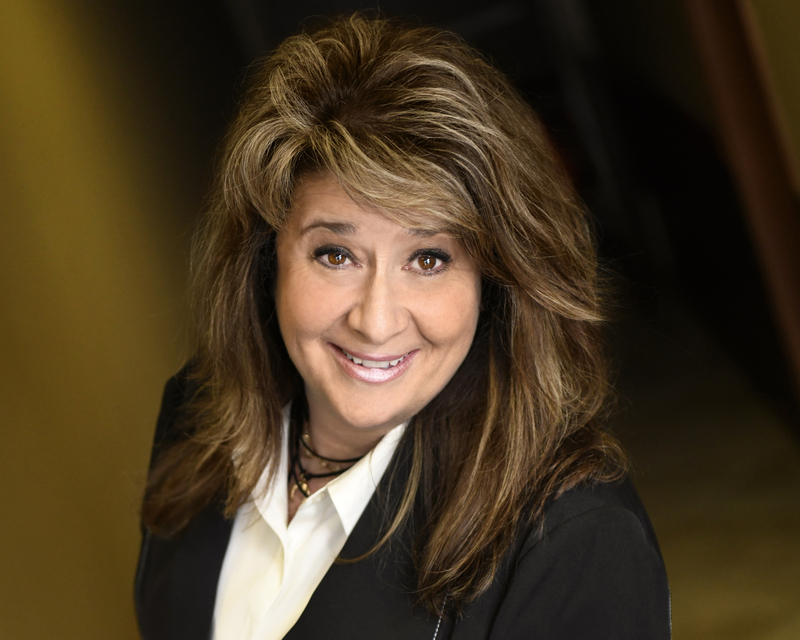 Prior to MBG Property Management, Jackie was a Commercial Real Estate Broker Assistant for Minnesota Brokerage Group. Juanita is the owner and president of Janken Housing Solutions, Inc., a company that specializes in Low Income Housing Tax Credit, Project Based Section 8, HOME and Tax Exempt Bond compliance and training. Juanita assists owners during acquisitions and renovations and reviews tenant files for owners, pre-approves households during lease-ups, approves initial certifications after properties have been acquired, and provides on-site training for site staff. Juanita is committed to promoting the success of affordable apartment complexes and ensuring affordable housing assets are preserved. Juanita has been a licensed real estate broker since 2000. She owns and manages several market rate and affordable apartment buildings which are subject to multiple funding source regulations. Juanita graduated with honors from The Ohio State University in Columbus, Ohio in 1990. Juanita’s expertise in multiple housing areas makes her a valuable asset to MBG Property Management as she contributes to MBG’s mission of providing quality, clean and affordable housing. 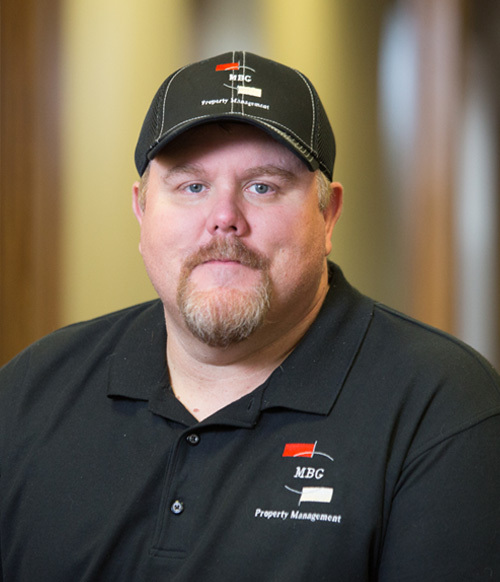 Scott joined MBG Property Management in July 2009. He has a strong background in maintenance with over 13-years of experience in the industry working on rehabs, contract bidding, negotiations, capital needs assessments, implementing preventative maintenance programs, and training service technicians. Before joining MBG, he worked for Shelter Corporation as a maintenance technician. Scott provides exceptional property maintenance services to all of our tenants. Scott consistently delivers a level of expertise and accountability that provides our tenants with the peace of mind they are looking for. Scott excels in both the advisory and managerial requirements of his position as Maintenance Director. Jody joined MBG in 2009 as a site manager. After 10-years of management, leadership, and demonstrating excellent customer service she was promoted to Affordable Portfolio Manager in 2019. 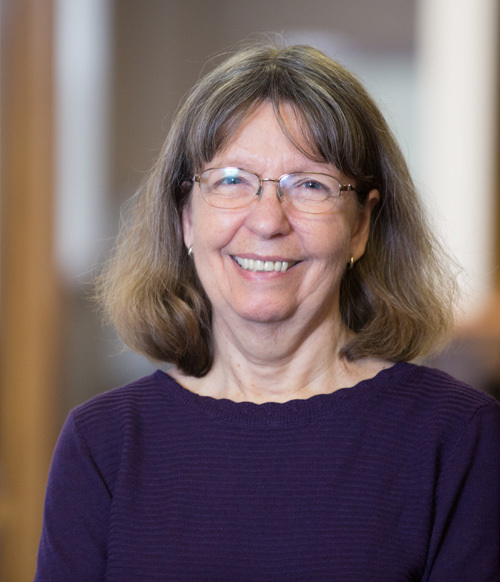 Jody’s primary responsibilities include overseeing the operations of 7 affordable housing communities and multiple site staff in the metro area, managing revenue and expenses, maintaining physical property, and building resident relations and retention. Jody is a natural team-builder, and she excels in the area of building and managing a successful team. Jody understands the value of team building and believes that highly collaborative teams will add value through greater productivity and lead to better customer relations. Jody knows when a group works well together, it tends to achieve the best results. 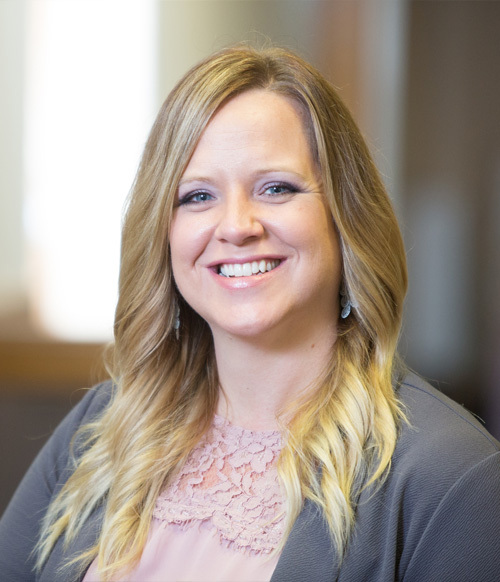 Prior to working for MBG, Jody worked in an upscale market rate—senior living community as a Marketing Director and Resident Services Coordinator for 6 tears. Jody also worked as a property manager in an Affordable Tax Credit “Seniors Only” property for 10 years. Additionally, Jody did the accounting for a small business for 2 years. Jody’s professional background and knowledge about affordable housing is an asset to MBG.